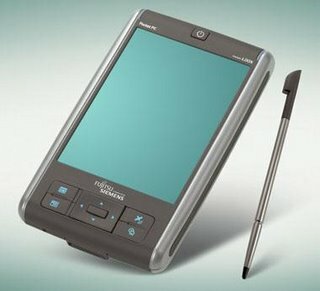 Stuart Miles has reviewed this PDA from Fujitsu Siemand, the Pocket Loox c550. Hardwarezone has reviewed this digital camera from Panasonic, the DMC-TZ1. Panasonic cameras have been getting a lion's share of limelight ever since they announced a new series of cameras at the recently concluded PMA 2006. One model that has been raising the eyebrows of industry players and consumers the likes is the 5.0-megapixel DMC-TZ1. In yet another effort to claim marketing and bragging rights, the TZ1 is the world's first and smallest camera to offer a powerful 10x optical zoom through retractable lens system with folded optics technology. 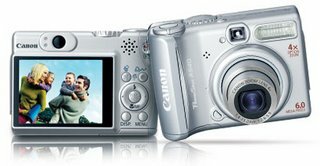 David D. Busch has reviewed this digital camera from Canon, the PowerShot A540.